Google’s Biased Search Engine Exposed – Can They Be Trusted Anymore? Hillary Clinton’s ties to Google, CNN, PBS, and The New York Times illustrate the conspiracy among these organization who tried to help Hillary be crowned leader of the free world. New York Times Publisher Arthur Sulzberger Jr. has admitted that his paper was unconstitutionally biased and disgraced the very principle of the First Amendment. Sulzberger admits the paper was biased by saying they underestimated Donald Trump’s support among American voters. He then claimed they would “rededicate ourselves” to the newspaper’s standards of “honestly” reporting news. At least he admitted they were rigging the game. 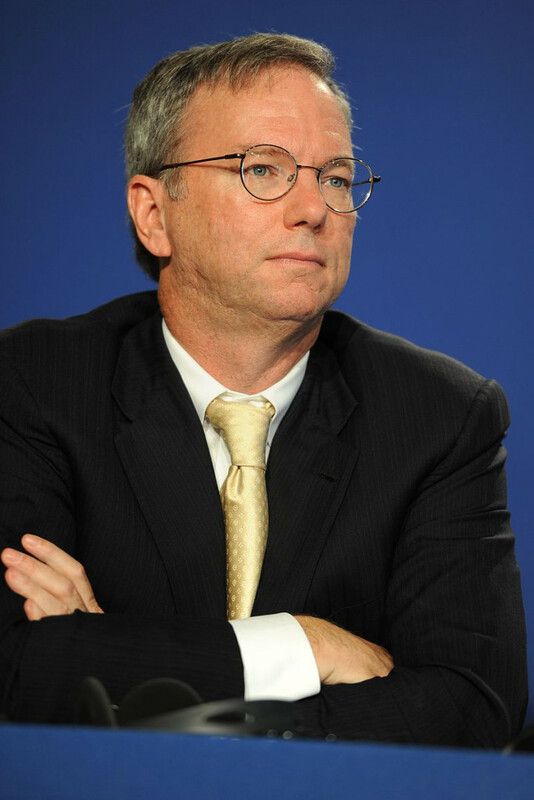 Eric Schmidt worked with a technology focus to help the Clinton campaign. He is also an adviser to the Pentagon. He is linked to government and appears to have manipulated the Google search engine to benefit Hillary. The video itself is a very interesting example comparing Goggle, Yahoo, and Bing. There was obviously something serious wrong with the Google search engine when they typed in Hillary. Google has called its integrity into question and one must ask what is going on here. If I were Trump, I would immediately propose legislation to make this a crime. If anyone in such a position deliberately attempts to manipulate the people, it should be life in prison, or death — their choice. Those who work for Google must be shocked to have the integrity of who they work for questioned in such a manner. Perhaps we need a another Snowden to emerge from Google to show how dangerous this can be.